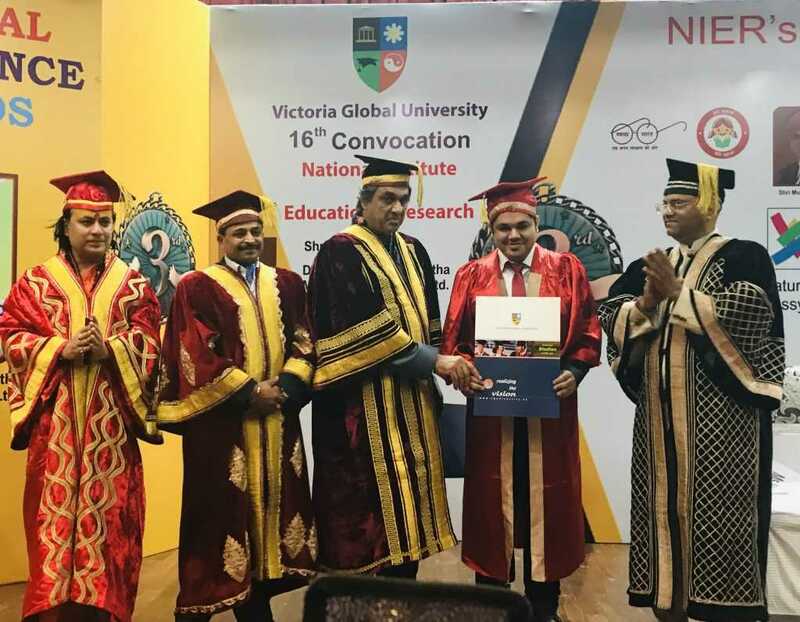 The Ace Digital Marketer from Indore – Mr Raj Padhiyar made the entire India proud- when the Victoria Global University, United States of America honoured the 29-year-old Digital Marketer with Honorary Doctorate at their 16th Convocation. 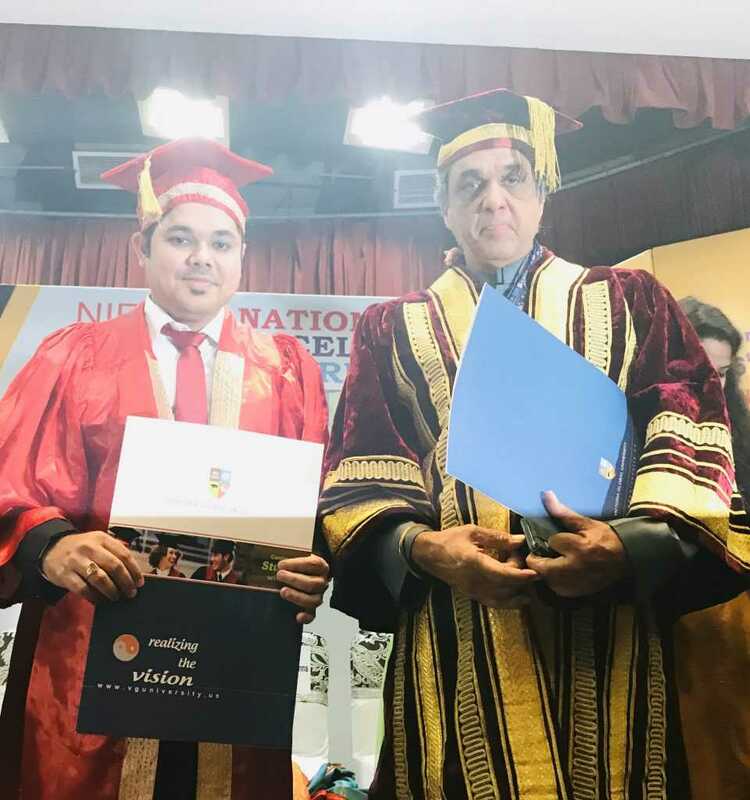 The Digital Marketer will now be called Dr Raj Padhiyar, Doctor of Digital Marketing. 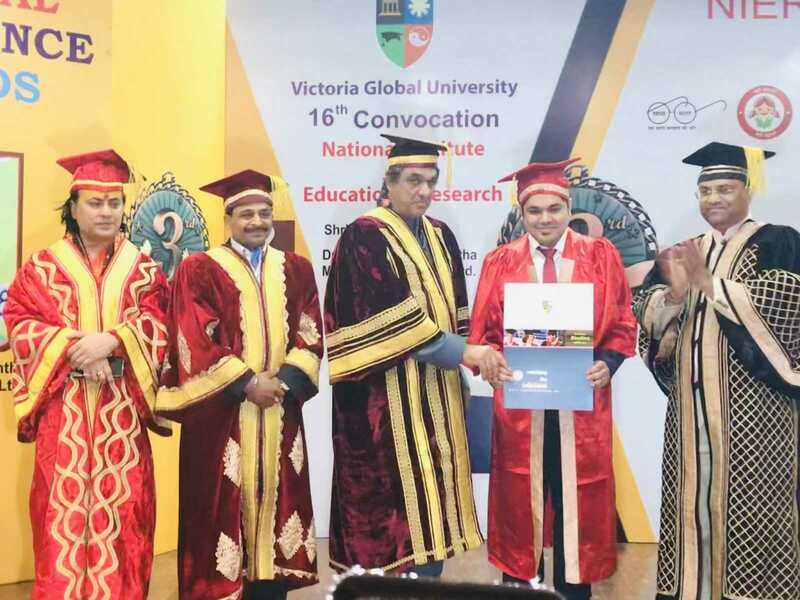 Interestingly Dr.Raj Padhiyar became 1st Indian to receive Doctorate in Digital Marketing. 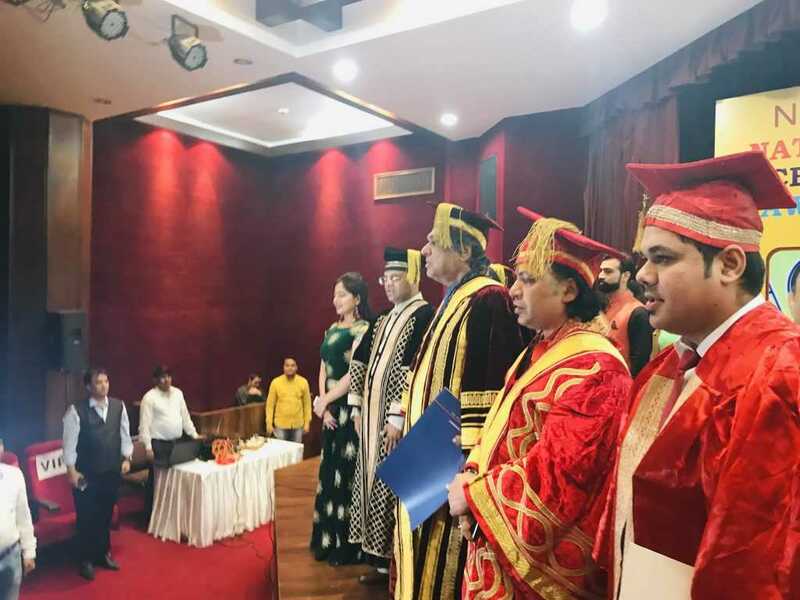 The event was held on 6th October at New Delhi with the presence of Renowned Bollywood Actor – Mukesh Khanna & many other dignitaries from the University. 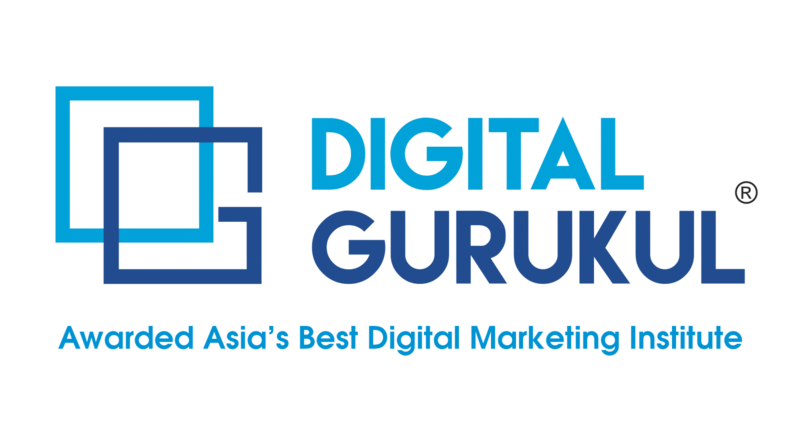 Noted Digital Marketer – Dr. Raj Padhiyar – Who was born in Mumbai, He has done his B.Com (Narsee Monjee College of Commerce, Mumbai) & MBA (Welingkar Institute of Management) & M.Com (Mumbai University) & Digital Marketing from Ireland with 5+ years of experience in Digital Marketing with 120+ seminar, workshops & trained 4250+ students, professionals & business organisations across India. 4 – Core member Ed-tech Committee (IAMAI – Government Of India). 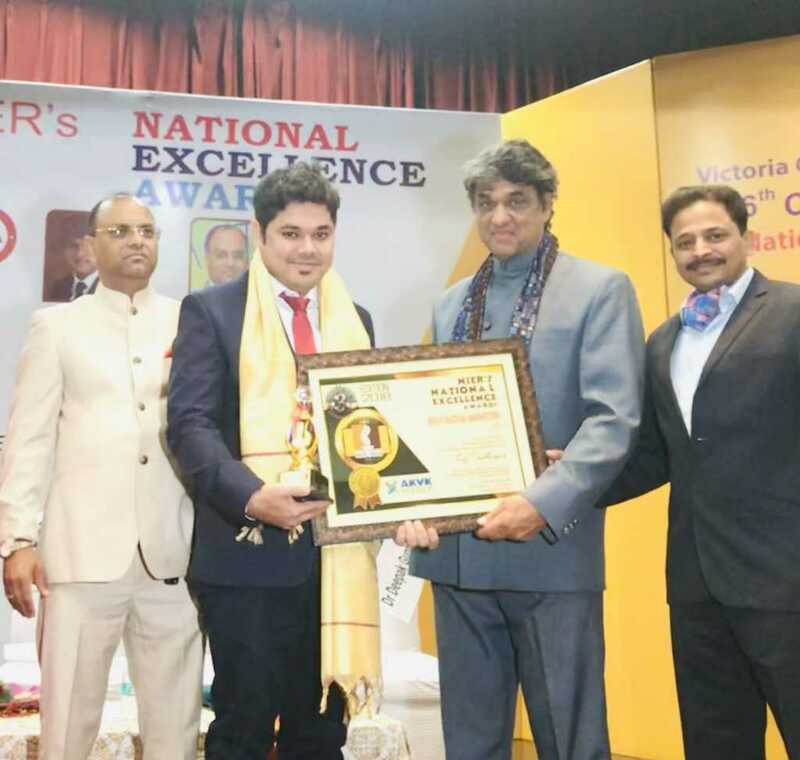 5 – Previously Dr Raj Padhiyar also awarded with Asia’s Best Digital Marketer award 2018, “Youngest Entrepreneur of the year award” & others. Previous Post Are QR Codes Relevant?